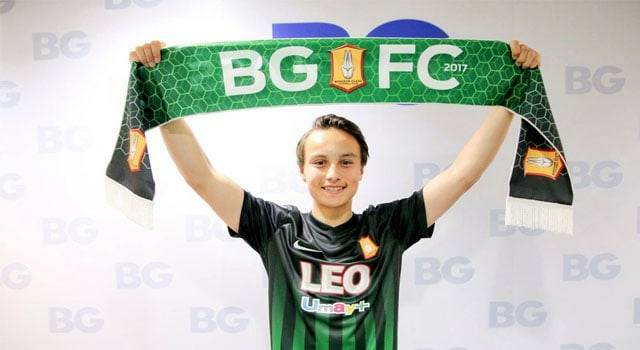 Bangkok Glass completed the signing of Thailand international Thitipan Puangchan from Chiangrai United as the club’s record signing. On the club’s official website, Bangkok Glass revealed the transfer fee of Thitipan was 30 million Baht (around 930.000 USD), which is the record transfer of the Pathum Thani-based club. Bangkok Glass also presented their new signing at the Season opening party on Saturday. “The Rabbits” made a big surprise. 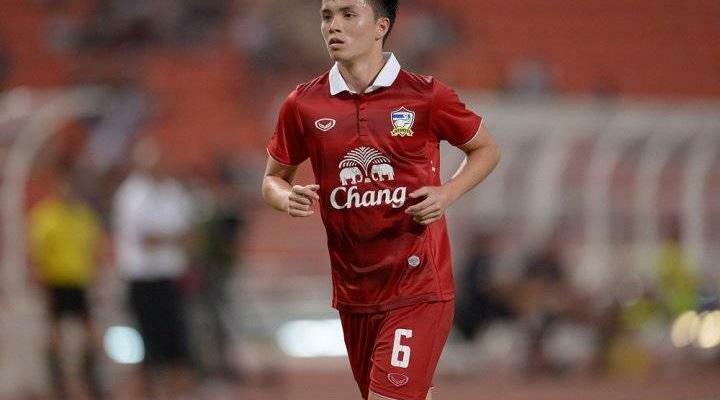 The 24-year-old Thailand national player Thitipan Puangchan will be presented at the pre-season party of the club on January 6, with over 3.000 fans joining the event,” said the statement on the website. “I want to thank the team management for this opportunity. I’m glad to work with Bangkok Glass, one of the big clubs in Thailand. The teammates are friendly. We will do our best,” Thitipan said. Thitipan, who is the son of former Thai international Pairote Puangchan, started his professional career with Muangthong United in 2011. In 2016, he moved to Chiangrai United and became one of the key players that helped the club win the 2017 FA Cup title and finish as the fourth place of Thai League, highest in the club history.